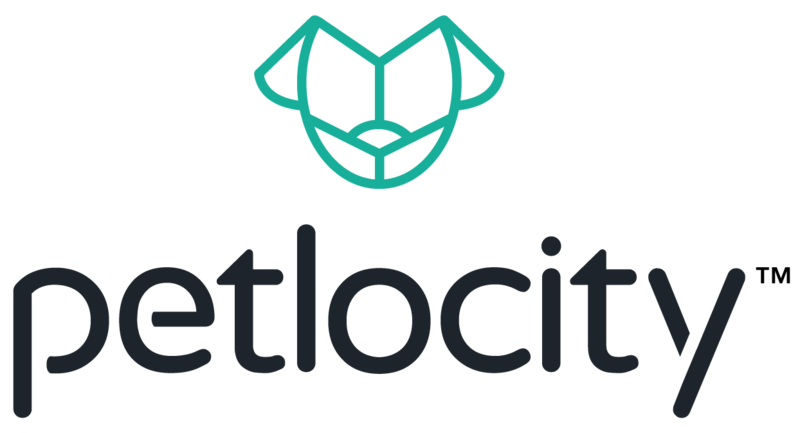 Download our new Petlocity App! Keeping track of your pet's health has never been easier—or more rewarding! With Petlocity, you can see how well you’re keeping up with our recommendations for every pet in your household. You can set up reminders for things like monthly heartworm, flea and tick prevention. And as you comply with our recommendations, you’ll earn rewards. Petlocity also puts your pet’s detailed health information in the palm of your hand, so the next time your groomer or boarding facility asks for your pet’s most recent vaccinations records, you can easily text, email or fax it.